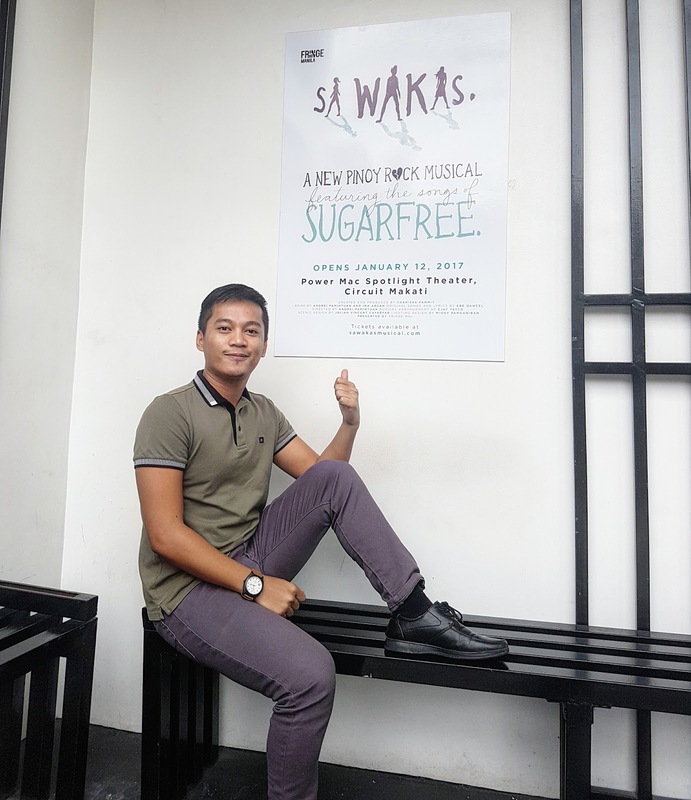 Sa Wakas is a critically acclaimed, homegrown musical based on the songs of one of the country’s most beloved rock bands, Sugarfree. 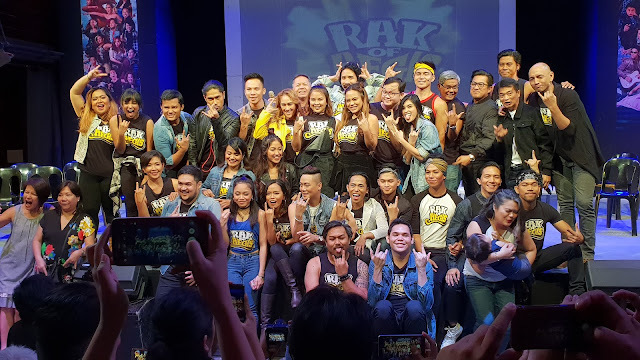 Co-written by Andrei Nikolai Pamintuan and Mariane Abuan, with the music beautifully arranged by Ejay Yatco, Sa Wakas was one of the first to bring together the world of pop rock and theater in one groundbreaking musical. 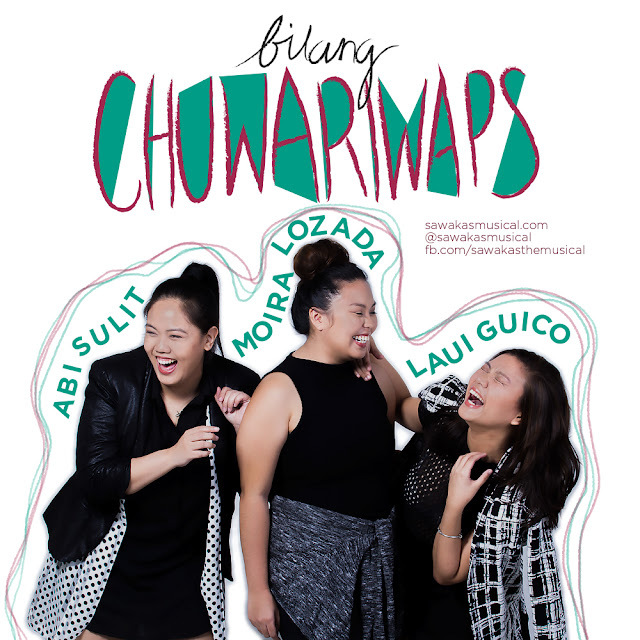 The show is created and produced by Charissa Pammit and is presented with the Manila Fringe Festival. 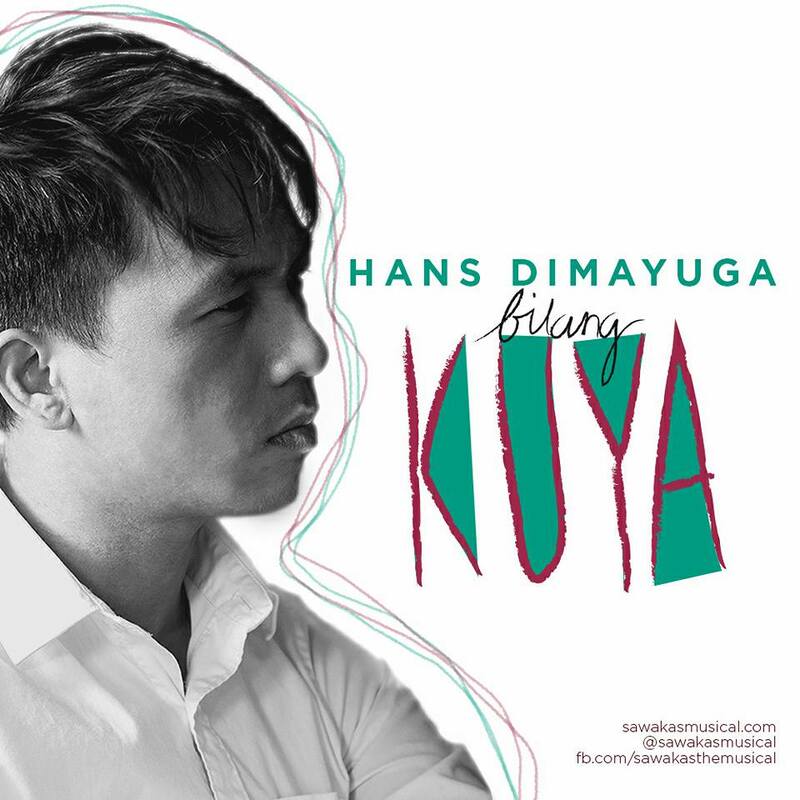 Lighting design will be done by Miguel Panganiban, while Julian Vincent Cayabyab will design the set. 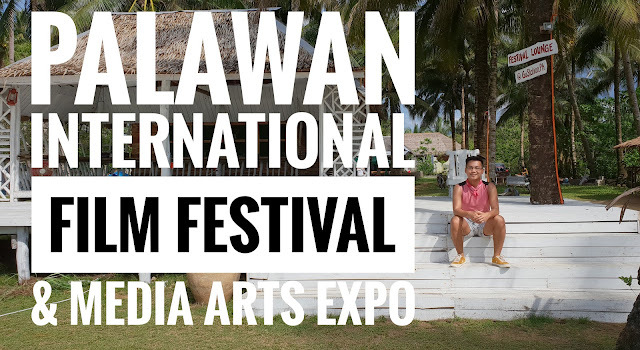 A bittersweet story set in contemporary Manila, Sa Wakas raises the timeless question of “why relationships fall apart?” What makes the show unique is its unconventional perspective, adopting an inverse chronology wherein the narrative begins at the end of the crushing breakup and works its agonizing way backwards to the relationship’s starry-eyed beginning. Sugarfree was an alternative rock group led by Ebe Dancel that gave us beloved hits such as Mariposa, Burnout, ‘Wag Ka Nang Umiyak, Hari ng Sablay and Makita Kang Muli. 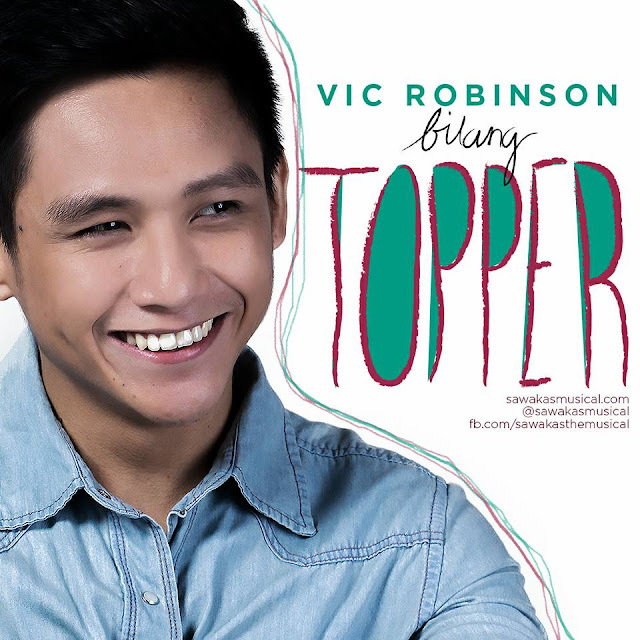 Though the group disbanded in 2011, their music still resonates today and will forever be cherished by its legions of fans. 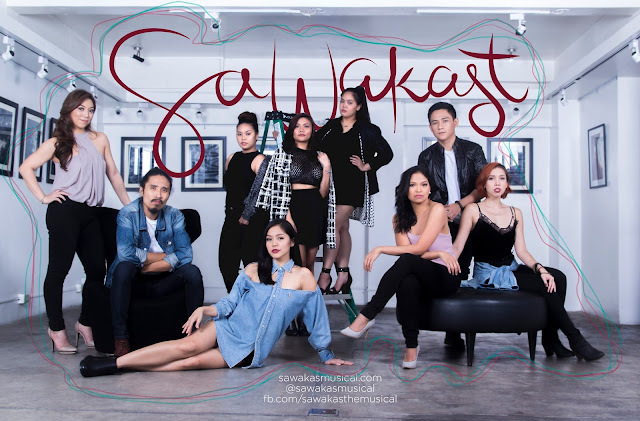 Sa Wakas, which incidentally is also the title of the band’s first album, aims to re-introduce these heart-wrenching songs to a new generation and present it with a fresh and distinct “Broadway-fied” sound. 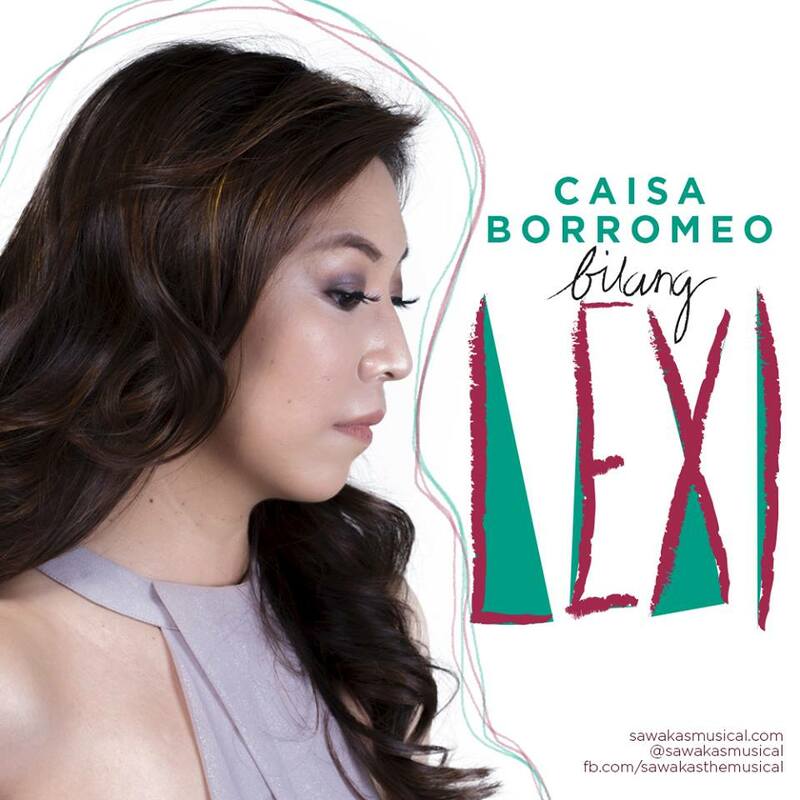 The only original song in the musical, Bawat Daan, was composed by Ebe Dancel three years ago as a central song for the show and was released recently as a single for Star Records. 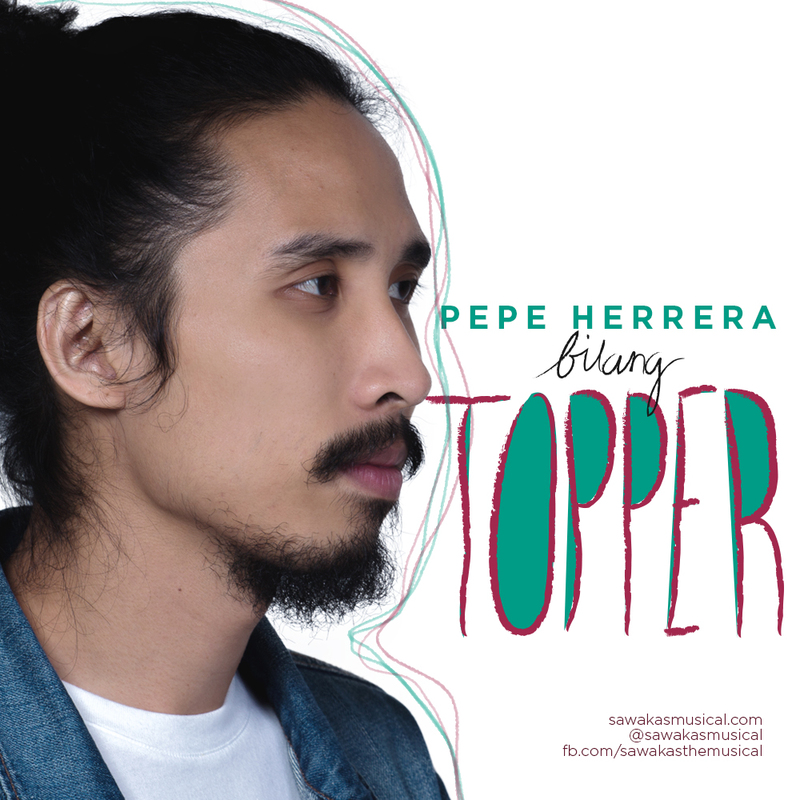 It swept at this year’s Awit Awards including Song of the Year, Best Inspirational Recording, and Best Song Written for a Movie/TV/Stage Play. The company is proud to have in its roster some of the best and most talented young stars of Philippine theater. The lead character, Topper, will be alternately played by Gawad Buhay Award winner Pepe Herrera (PETA’s Rak of Aegis) and Gawad Buhay Award nominee Vic Robinson (Cornerstone Entertainment’s Ako si Josephine). 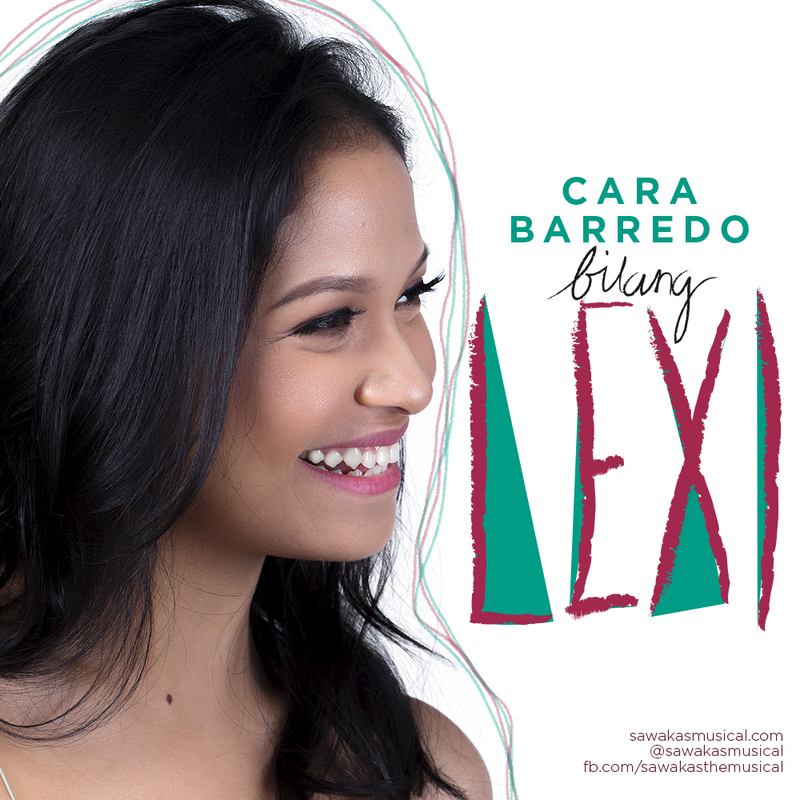 The role of Lexi will be played by Gawad Buhay Award winner Caisa Borromeo (Repertory Philippines’ Little Women) and Cara Barredo (Repertory Philippines’ A Little Princess). 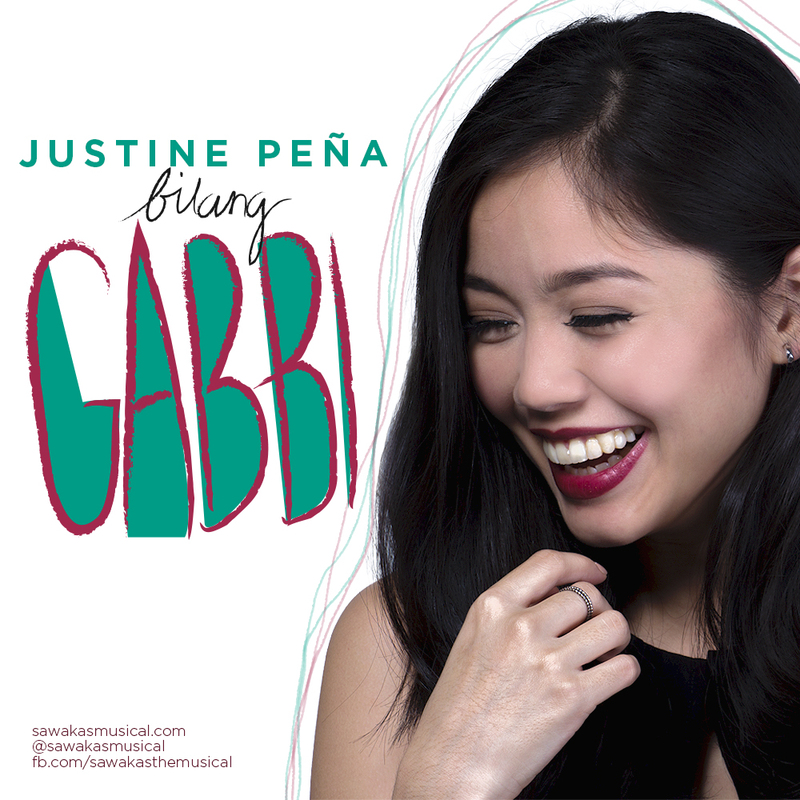 Free-spirited Gabbi will be played by Maronne Cruz (Cornerstone Entertainment’s Ako si Josephine) and Justine Peña (Resorts World Manila’s Cinderella). Also coming back as part of the lovable ensemble are Abi Sulit and Hans Dimayuga. Joining them are Laui Guico and Moira Lozada. Sa Wakas will have its much-awaited second run starting January 12, 2017 at the Power Mac Spotlight Theater in Circuit Makati. 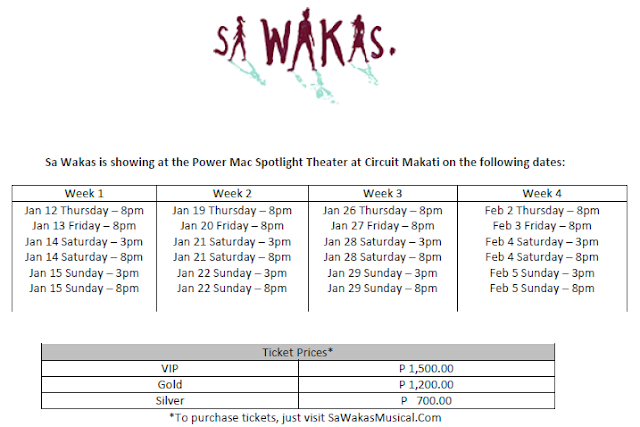 For tickets and other information, visit www.sawakasmusical.com.